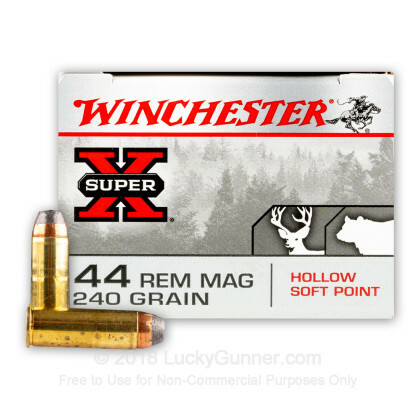 Winchester developed the Super-X line in 1922 as one of it's premium lines known for dependable knock-down power. 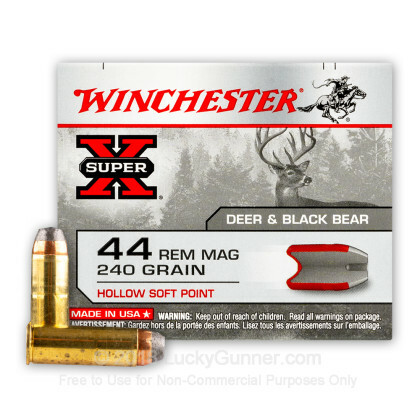 This line features the highest quality components to provide the consistency that you have come to expect from Winchester. 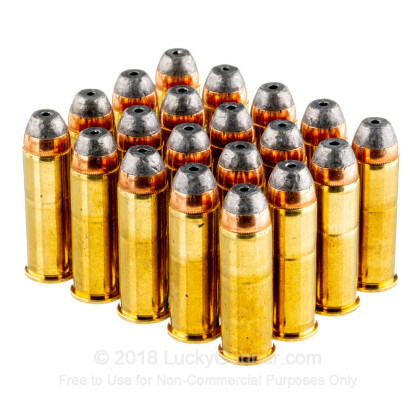 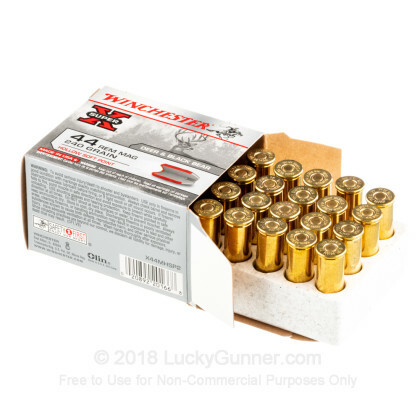 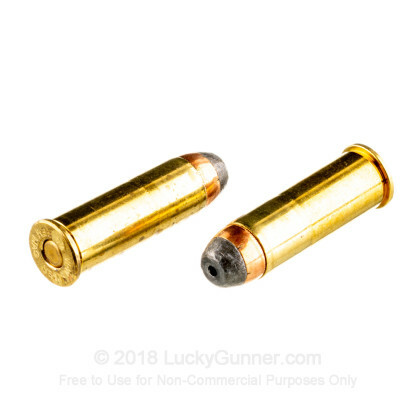 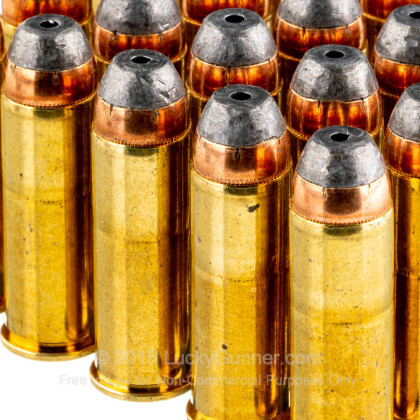 This ammo features massive energy deposit, accurate, optimum penetration, and consistent expansion to produce the knock down power you need for hunting or self defense.